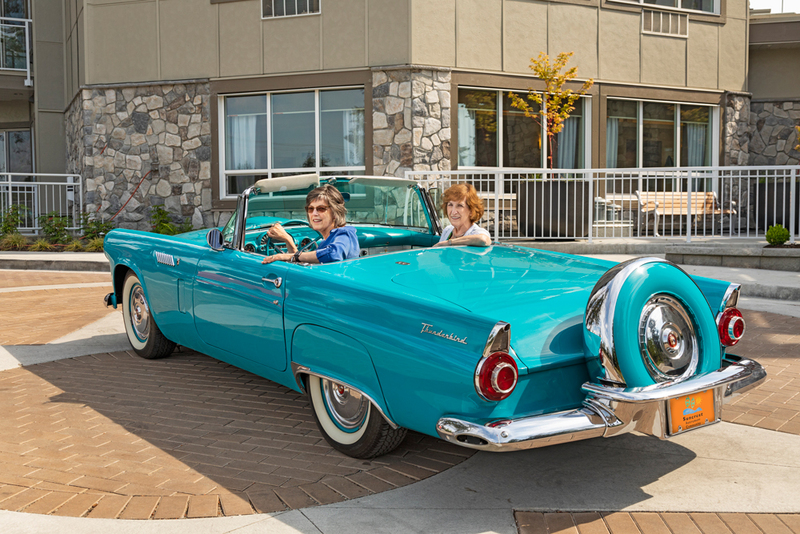 Suncrest Retirement Community - a new campus of housing options. 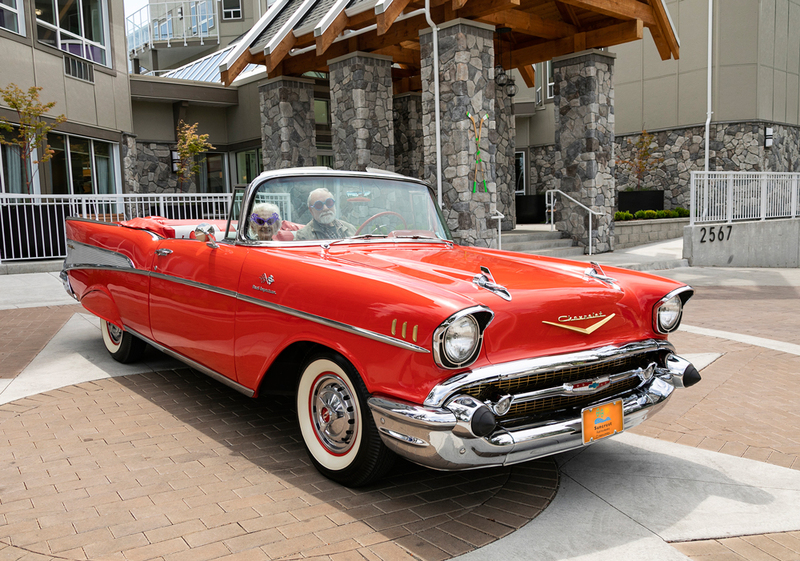 Conveniently located at 2567 King George Boulevard in South Surrey, BC, (near White Rock), our thoughtfully designed 78 suite Independent Living building is situated adjacent to our 127 bed Care Centre. 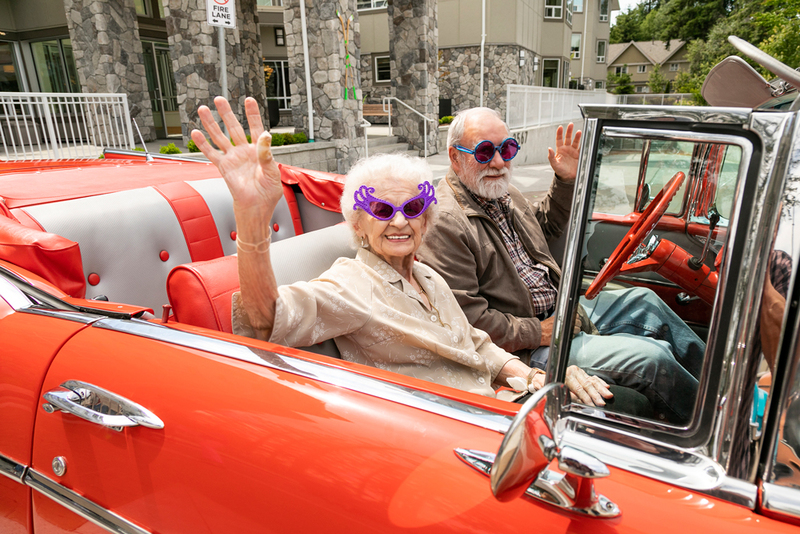 Fresh, clean, modern design meets traditional elegance to offer warm, inviting seniors living options that feel like home. 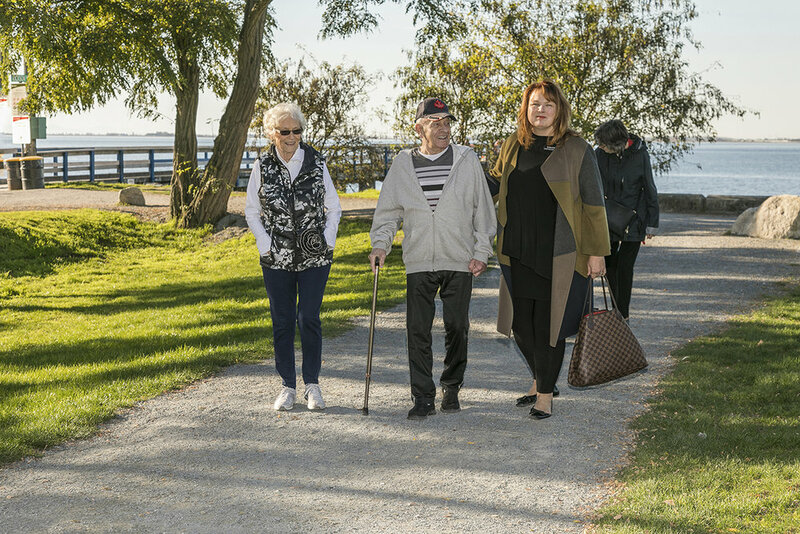 We have many options available to suit different needs, from independent living to specific specialties in complex care, such as hospice, memory, and respite care. 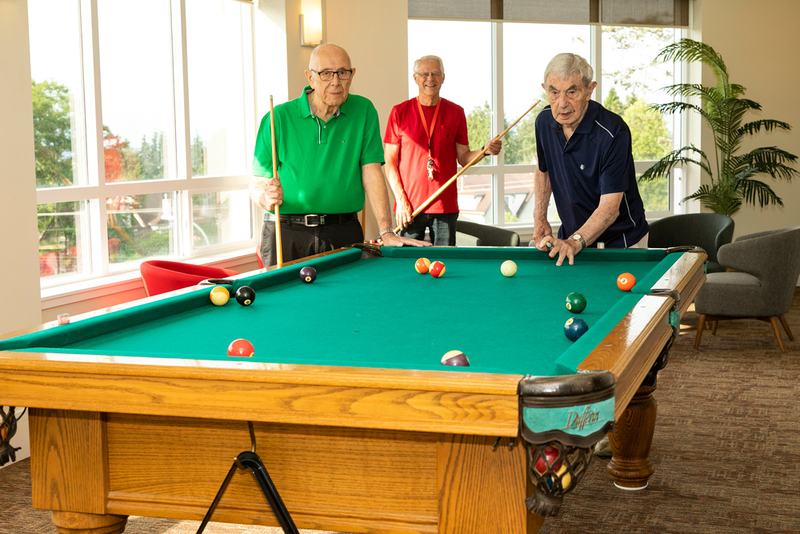 Our recreation services offer fun outings, relaxing recreational therapy such as chair yoga, and guest concerts to keep our residents engaged, socially active and (most important of all) happy! or suncrestbc@telus.net for more information. You are welcome to drop in to view our display suite and schedule an appointment for a tour. or see more photos and details on our state of the art facility! 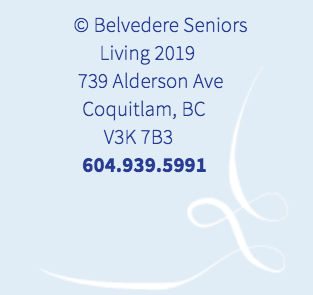 As a division of Belvedere Seniors Living, Suncrest is proud to offer the highest available quality in care available to our residents. That's why we've been recognized with exemplary care by Qmentum Accredidation Canada.